Knowing that lead can be detrimental to fish and birds, Loon Outdoors launches its Tin Weights today. 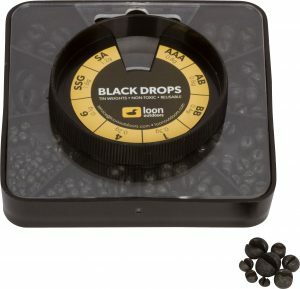 Tin weights certainly aren’t a new concept, but Loon created weights that are non-toxic, easy to use, and textured to prevent slipping, double cut to re-use and adjust easily, and available in nine sizes. 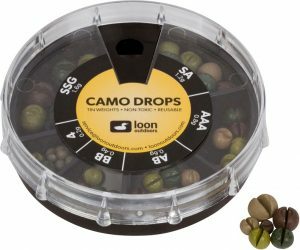 In either matte camo or black to reduce spooking of wary fish, in numerous container options and weight sizes (Skinny Water or Big Water, etc. ), Loon also sells refill packs when anglers run low.